Delivering 395 horsepower engine and 410 pound-feet of torque the ultra-powerful 5.7-liter HEMI V8 engine in the 2018 RAM 2500 near Gurnee IL can pull anything you throw at it. 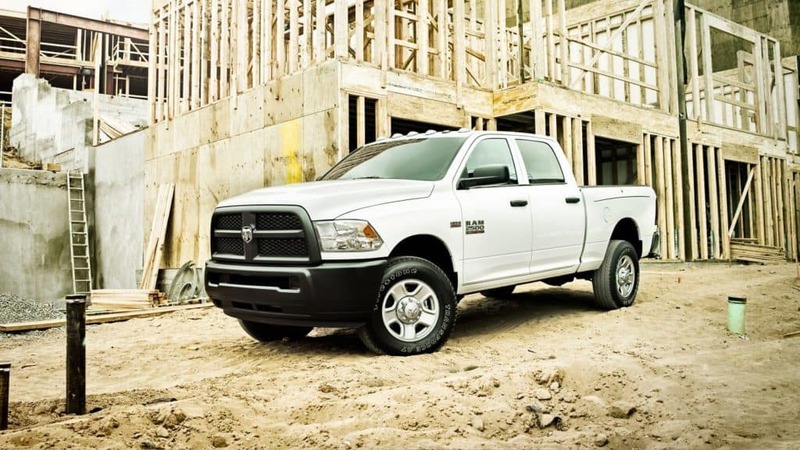 Buy the 3.0-liter EcoDiesel V6 if you want power, performance, and efficiency. Also offered in a powerful 3.6-liter Pentastar V6 engine with 305 horsepower and 269 pound-feet of torque. To choose which model is right for you click here or stop in to Antioch Jeep near Gurnee IL and drive one for yourself.